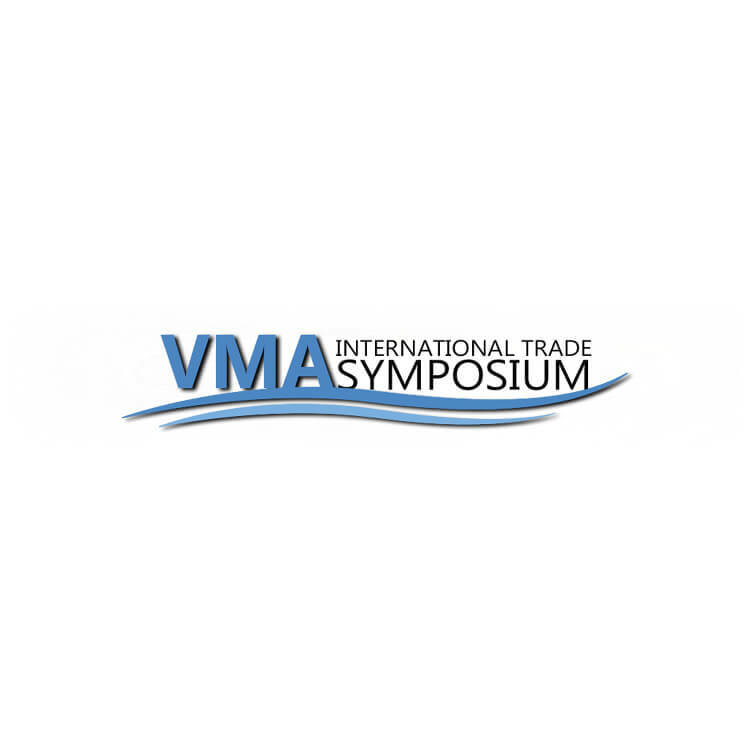 REZ-1 attended the Virginia Maritime Association (VMA) Symposium in Norfolk, Virginia to showcase our end-to-end shipment visibility solutions. REZ-1 technology standardizes, automates and streamlines asset and transportation management processes by creating a single source of truth throughout your community of trading partners. REZ-1 capabilities include first- and last-mile visibility of ocean, air and LTL shipments, trading partner connectivity, and container and chassis maintenance and repair functionality for transport intermediaries such as 3PLs, freight forwarders, ocean carriers and equipment lessors. With thousands of logistics managers, motor carriers, asset owners and equipment depots connected across nearly 100 countries worldwide, we offer the ideal platform to manage your entire shipping network.